This blog post is demonstration of "Abuse of File download vulnerability to steal NTLMv2 Hashes". In this scenario, web application is hosted on a machine which is part of Windows Active directory domain and allows user to download file without checking its path. Let's start with the web application which is having file download vulnerability and making SMB request to download file from the remote host. 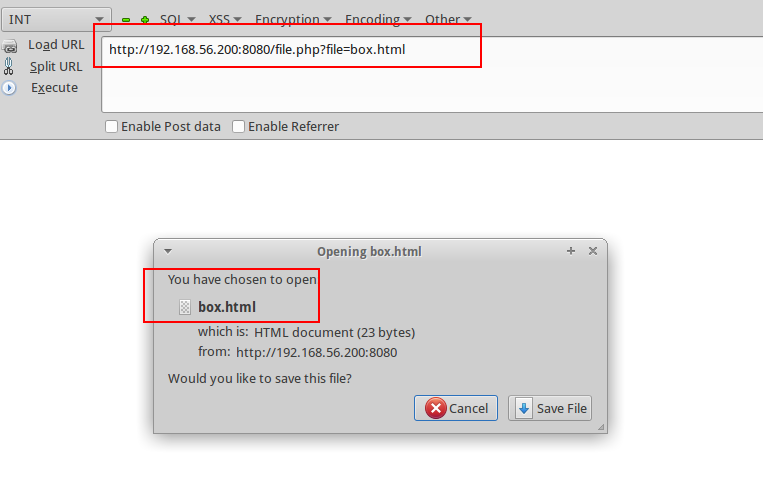 PHP script will perform file download if we specify any file and it exists on the system. Script is considering relative as well full path, so we will take advantage of this behavior and will make SMB request to the server which is having Responder tool running on it. 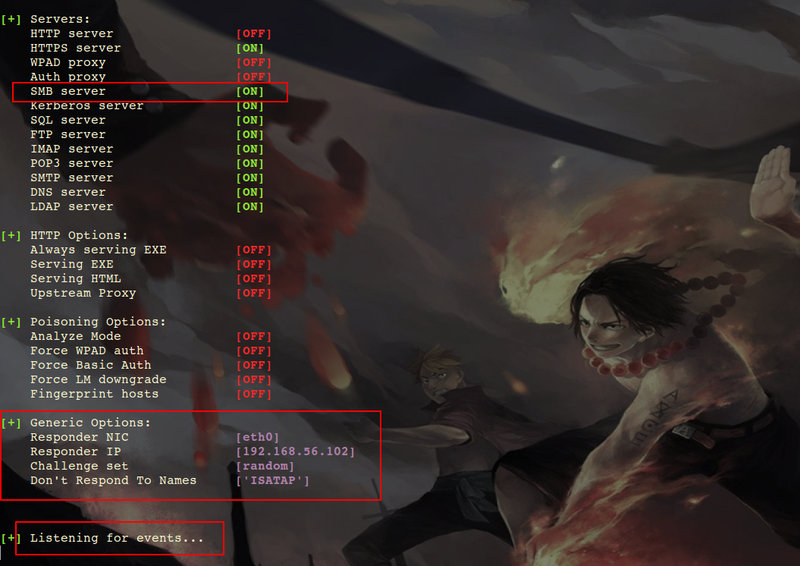 If everything goes fine, Responder will capture the NTLMv2 hashes of target server. Above screenshot is showing that Responder captured the hash from target server and target web server is running with the privilege of Windows Active Directory user having username "user3". Now, one can try to crack this captured hash to get the plain text password. "Hashcat" is awesome tool to perform fastest hashcracking. It support CPU/GPU hash cracking and has support for multiple hash formats. Hahcat official download website is: - https://hashcat.net/hashcat/ Download good password dictionary, here is one https://hashkiller.co.uk/downloads.aspx Run the hashcat and wait if luck is on our side. Hashcat got the plain text password of the NTLMv2 hash captured by Responder. Now we can play around the Windows Active Directory little bit more as we have credential of one Domain User. That's all from my side.